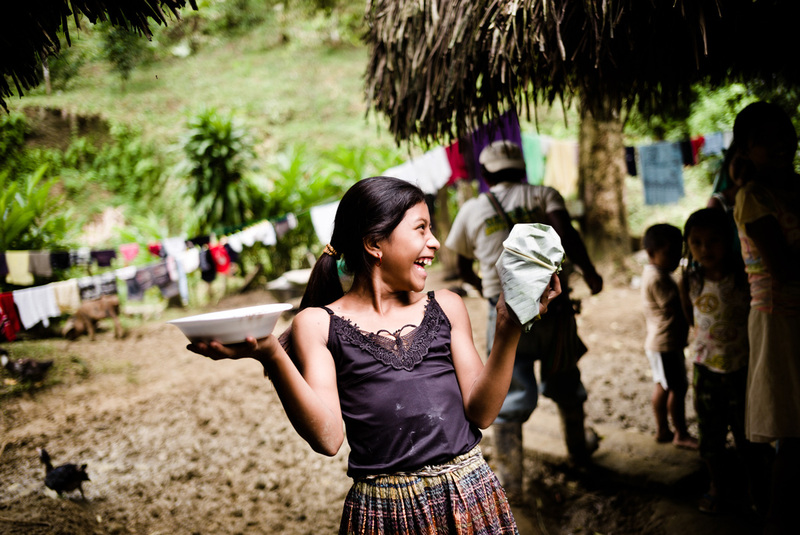 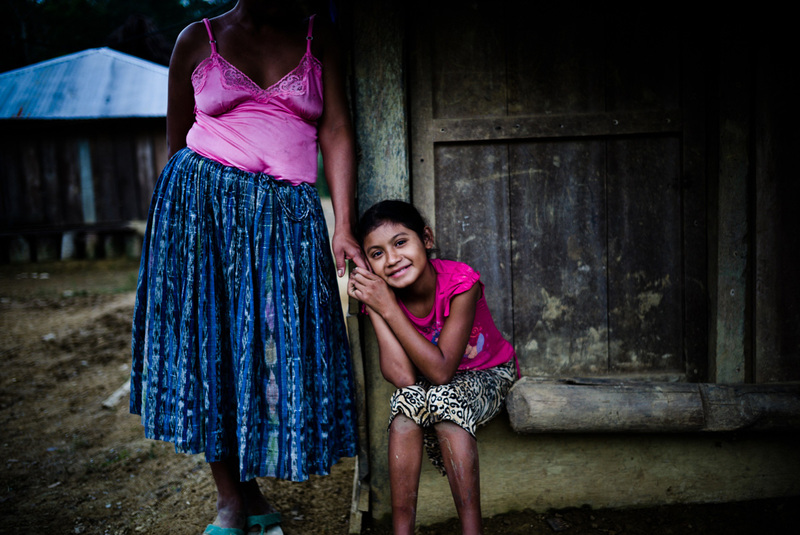 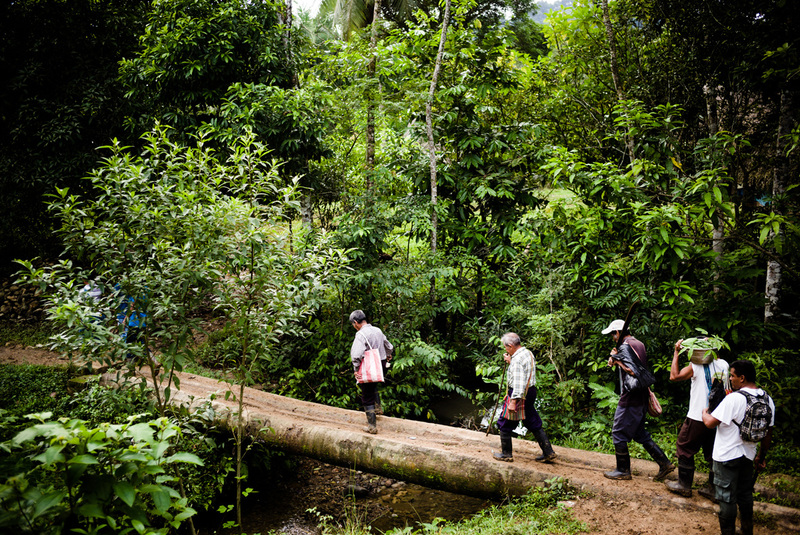 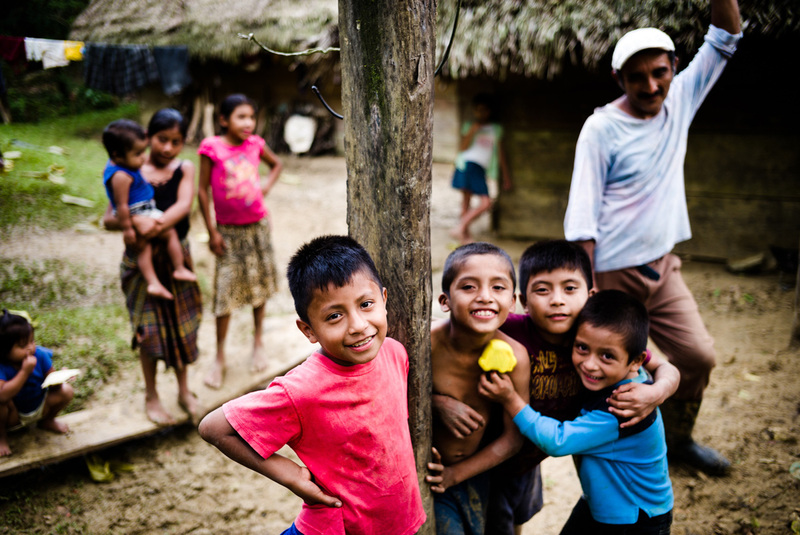 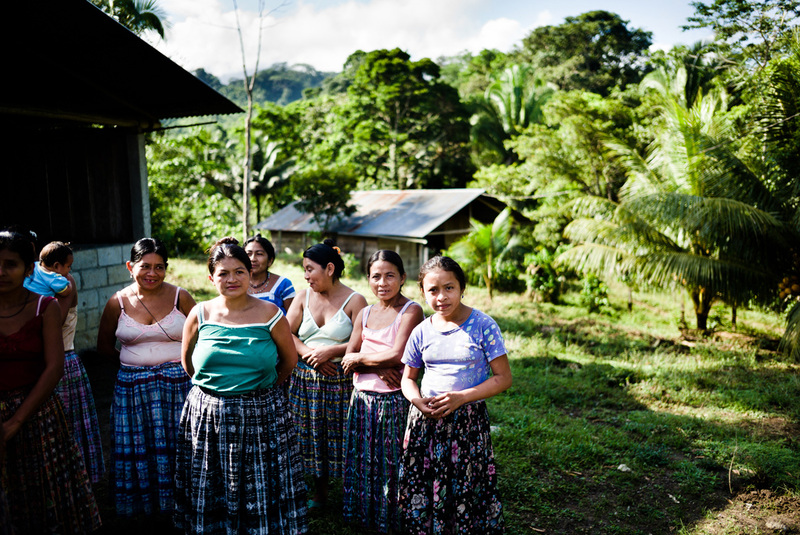 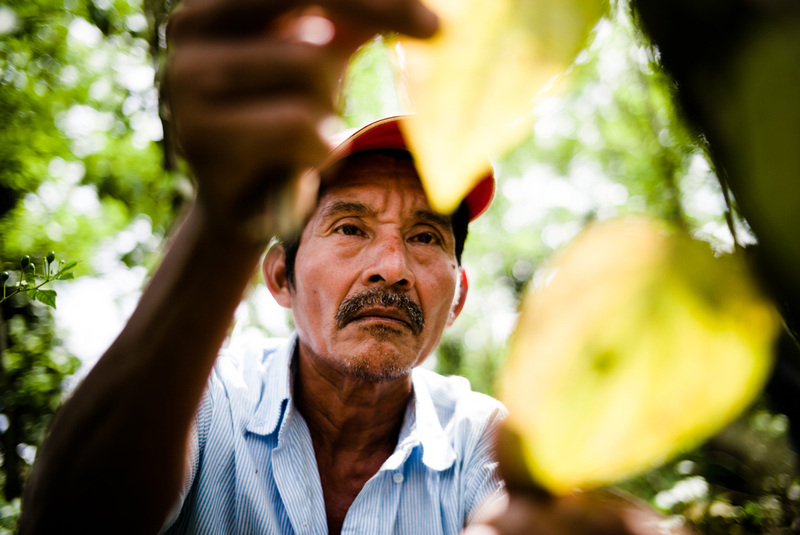 This project was launched in November 2013 in the context of the 10th National Congress of the Guatemala Forest. 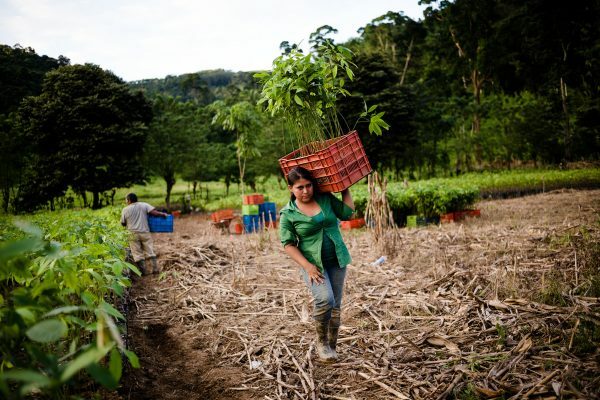 This tripartite initiative, which supports food security, economic development, and the improvement of living conditions for local communities, was presented to the Guatemalan Minister of Agriculture Elmer Rodriguez, along with other representatives of the local government. The Livelihoods Fund invests 2.4 million euros in the project to establish nurseries, provide technical and logistical support, train the local communities, and help to monitor the plantations. 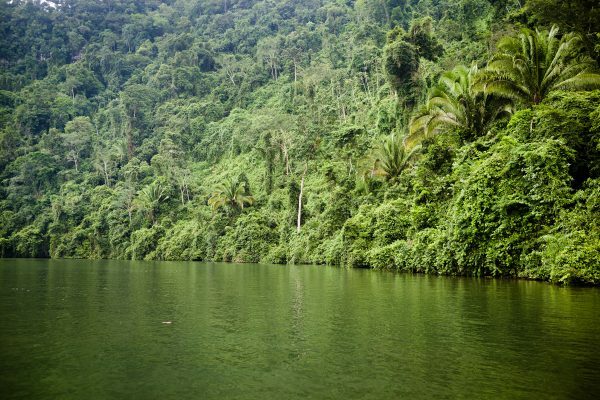 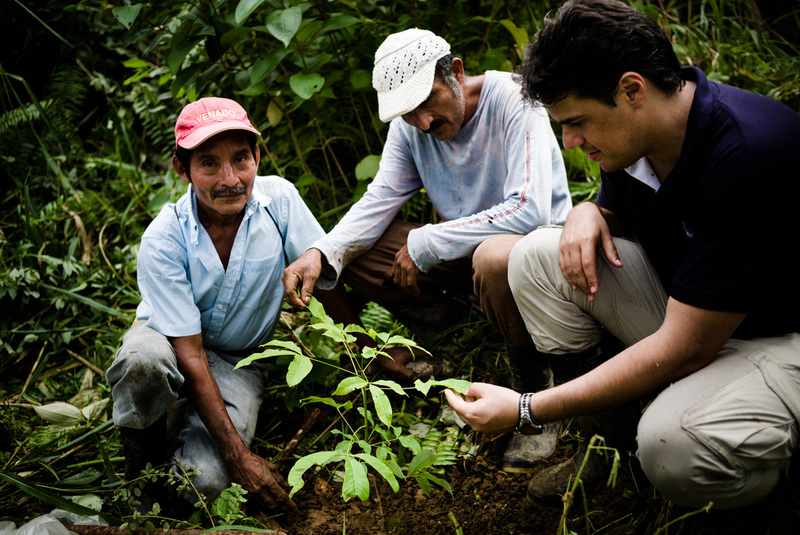 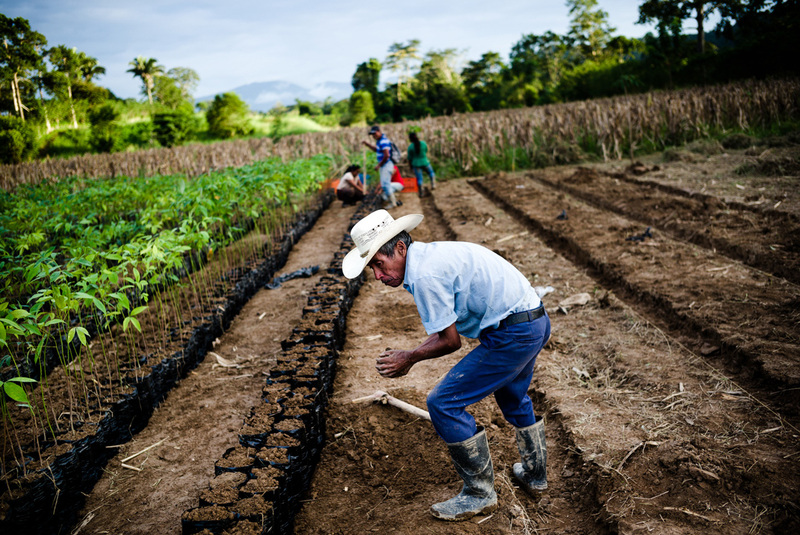 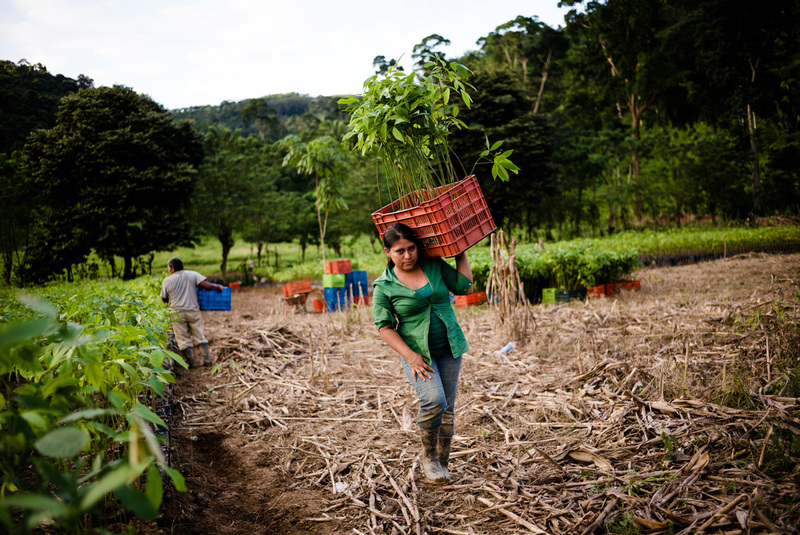 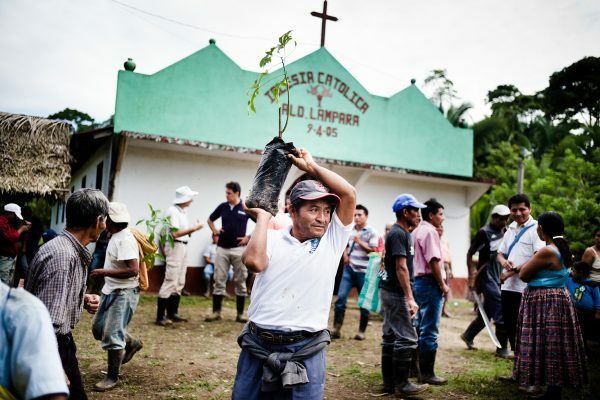 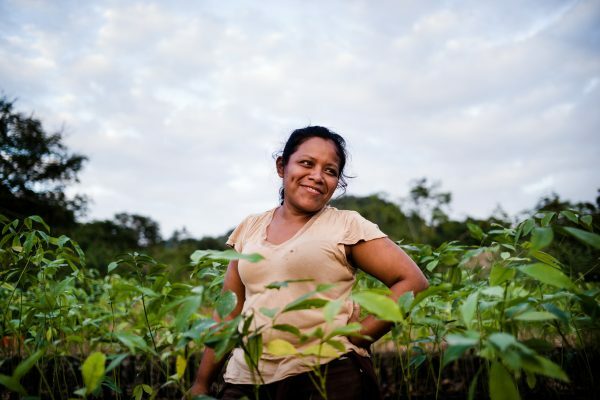 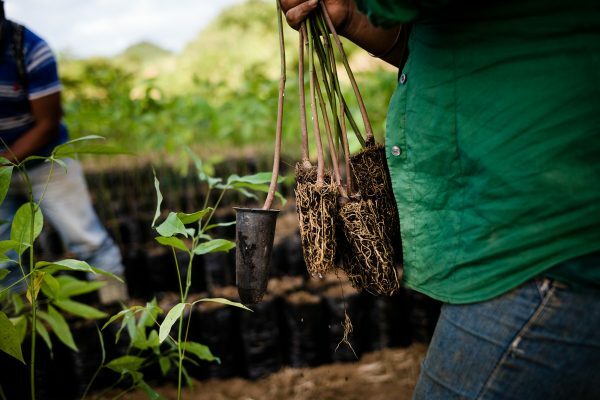 The Guatemalan government has pledged 1.8 million euros through PINFOR, the national reforestation program fund.